These three photos capture some of the main themes of working at Kaymakçı: Beauty, Technology and Cultural Exchange. Though periodically being rattled out of bed by the early call to prayer is not something everyone always enjoys, by the time we get up to the site in the morning, we’re rewarded with spectacular sunrises. This one prefaced a day when the temperature reached 38° C – 100° F! There is more to archaeology than just diggin‘ around in the dirt. 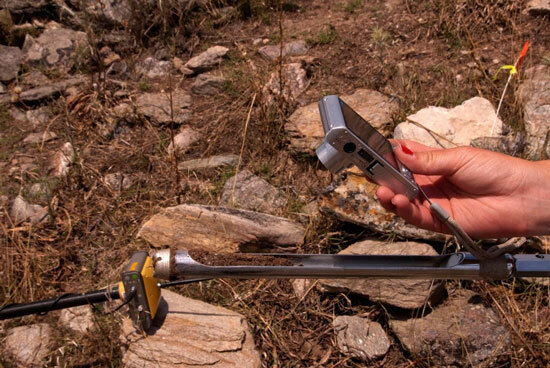 During this inaugural season we’ve introduced a number of new recording methods, including real time kinematic GPS recording of archaeological features and deposits. 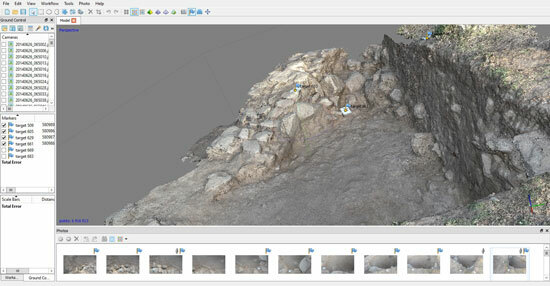 Doing this in combination with other photogrammetric recording allows us to document what we’re excavating more efficiently – and ultimately more effectively – in the field. In my excavation area, this helps us record the fortification wall. 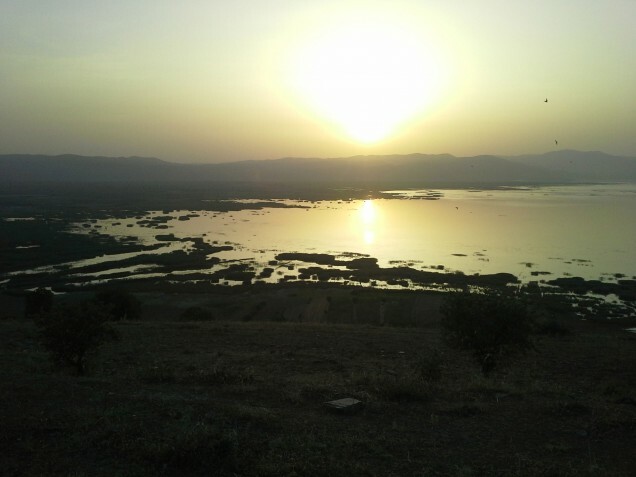 Though technology plays a pivitol role in excavations at Kaymakçı, retrieving archaeological materials and evidence would not be possible at all without the cooperation of people from nearby villages. Kahvaltı, or breakfast, out on site allows everyone to reenergize, hydrate, and share stories about life in Turkey. At times this half hour can get a bit silly, especially when we venture to see who can eat the hottest pepper or sharpest ezme – a hot pepper spread. No worries though, there’s always a nice çay and a belly laugh after every pepper! 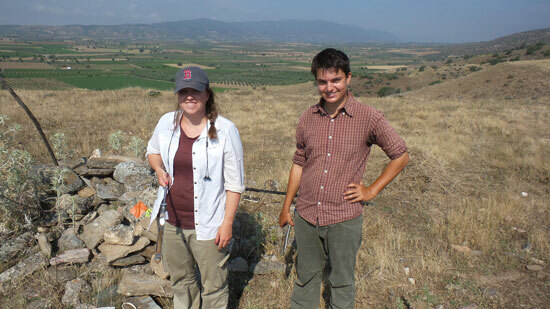 Kaymakçı, the excavation team is developing a novel method of documenting the spatial relationships between artifacts, sediment, architecture and landscape. Traditionally, archaeologists document spatial relationships by drafting two dimensional plan maps with paper and pencil. This requires the excavator to turn to tape measures, plumb bombs, and line levels at every step of the excavation. 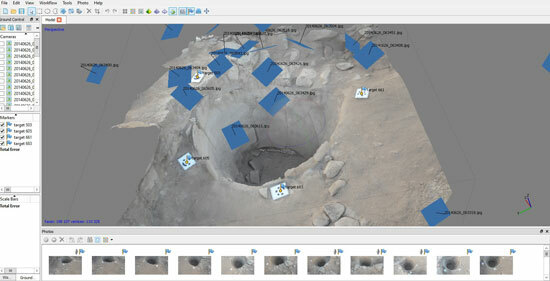 At Kaymakçı, spatial relationships are documented with large sets of overlapping photographs that can be fed into powerful processing software in the lab to produce millimeter-accurate 3D models of each archaeologically significant element. 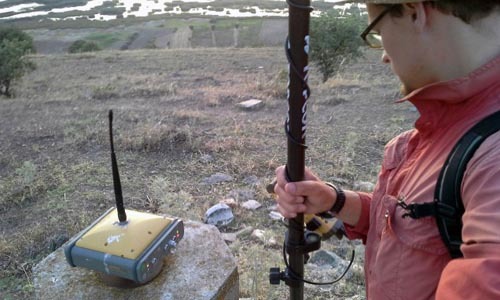 These elements, combined with RTK-GPS data, can be used to produce a geospatially-referenced model of the entire site. 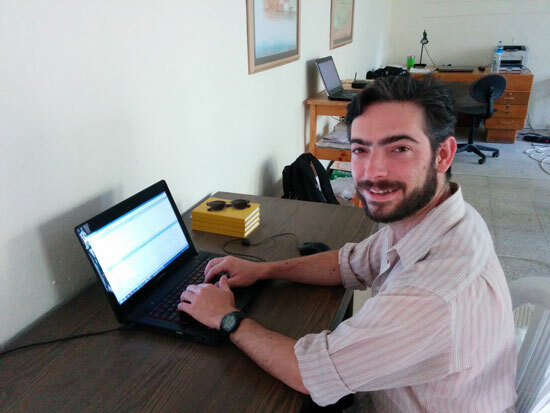 My role has been to develop new tools that allow us to implement these modeling techniques as a comprehensive spatial documentation methodology. With these tools, the excavators have been able to record their work using cameras and tablets rather than pencil and paper. 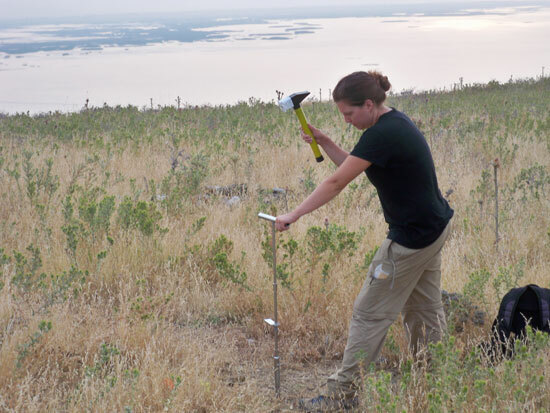 This week, we finished coring for soil samples in the southern portion of Kaymakçı. Chemical analysis of the samples will help us locate where people cooked and made crafts from metals and other materials. Cores were taken in areas of active excavations and elsewhere. 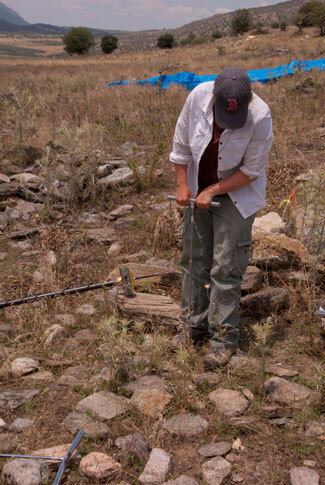 By leveraging detailed knowledge from excavated areas, we hope to extrapolate it across the entire site. Posted in Excavation, Soils, Visualization, Voices.